The American version of The Voice is great. 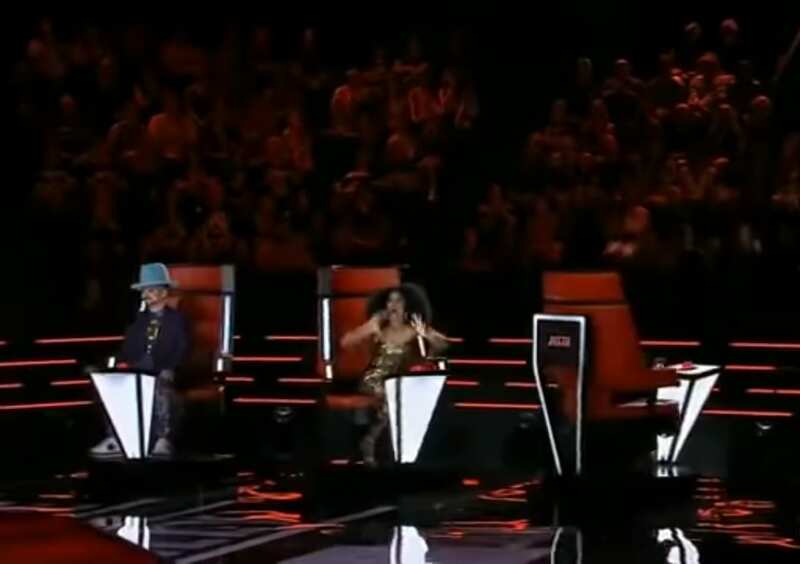 But the talent of this musician on The Australian Voice is incredibly impressive. 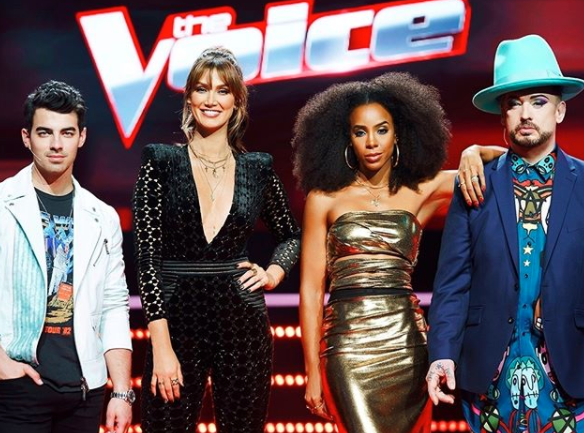 The Voice started as a Dutch TV show in 2010. Its popularity has led to the creation of many overseas versions of the show. Americans will naturally be familiar with the US NBC TV version. They may also be aware of the show existing in other countries. It currently has been adapted into versions made in the Ukraine, Albania, Belgium, Argentina, Germany, Spain, the UK, Mexico, Romania, Turkey, Ireland, Canada, China, Brazil, Columbia, Russia, Indonesia, the Philippines, Greece, Peru, India, Vietnam, Azerbaijan, Iceland, Chile and Nepal. But perhaps the greatest version of the show is in Australia, as this video shows. There is no shortage of musical talent to come from Australia. International superstars such as Kylie Minogue, Olivia Newton-John and Nick Cave are just a few of the well known names. 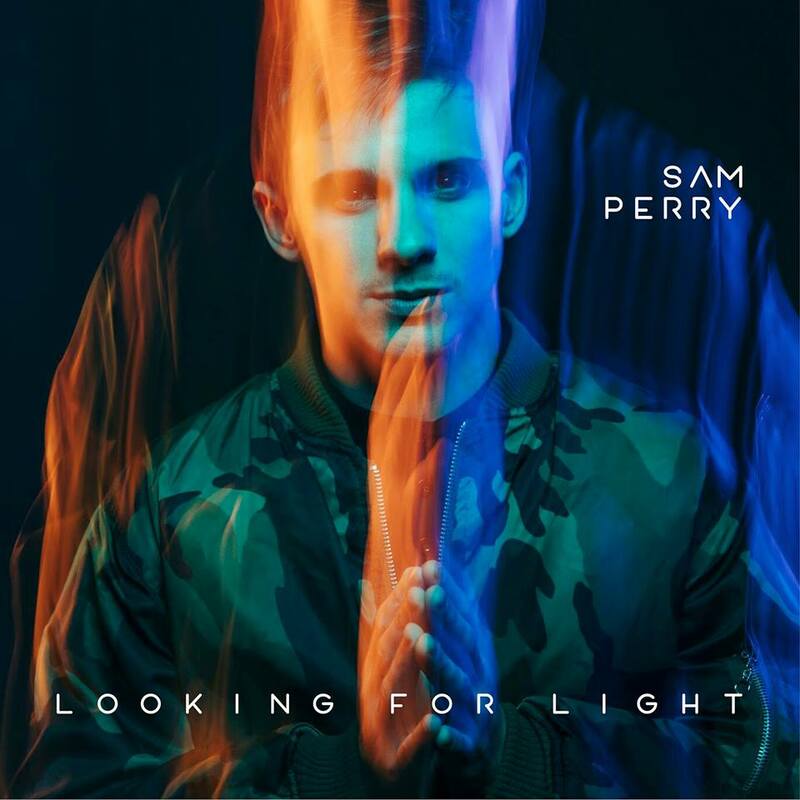 And judging from this Australian clip of The Voice, the next internationally famous Australian singer could well be Sam Perry. In this video, Sam Perry delivers a stunningly good and original cover of the Prince song When Doves Cry. Somehow, it’s possible to tell that something special is going to happen before Sam even starts performing. “You know what was really interesting? The fact that before you really started, there was like an atmosphere in the room, kind of a mad electricity. And that’s really difficult to do before you’ve actually done anything. We could almost smell the anticipation.” -Boy George, Judge of The Australian Voice. It’s hard to disagree with Boy George’s statement. The video begins with Sam walking up to the stage. He has a relaxed confidence about him. Unlike most auditions on The Voice, he has an assortment of equipment waiting for him. As Sam sets up, he makes noises that are picked up on the microphone. “What is that?” asks one of the judges. As they are facing away from the stage, this is the first indication for them that the performance will be different from anything that’s come before. “I don’t know what’s going on right now,” says another judge as Sam breathes into the mic, creating an amplified sound effect. Then Sam starts beat-boxing into the microphone. 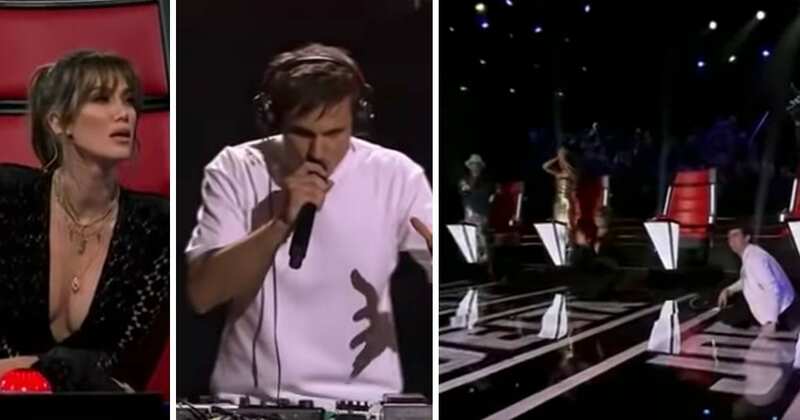 He’s insanely good at this and getting the audience and judges excited. But can he sing? With deft hands, Sam samples the noises that he just made. He turns in into a really cool beat. Then he starts humming, and it sounds really beautiful. At this, the judges have to see how the performer is creating these incredible noises. One by one, they press the buttons to turn their chairs. Then, after a bit more incredible beat-boxing, Sam finally starts singing. It’s an urban, haunting rendition of a great Prince song. The crowd cheers as Sam really gets into it, looping all the noises he just made while singing his heart out. Amazingly, he only spent one minute of his audition actually singing. But the whole performance is enough to make the judges praise Sam to the heavens. “That is by far the coolest thing we have ever had on the show.” – Delta Goodrem, judge. As anyone would guess, all four judges approve Sam to go onto the next round. 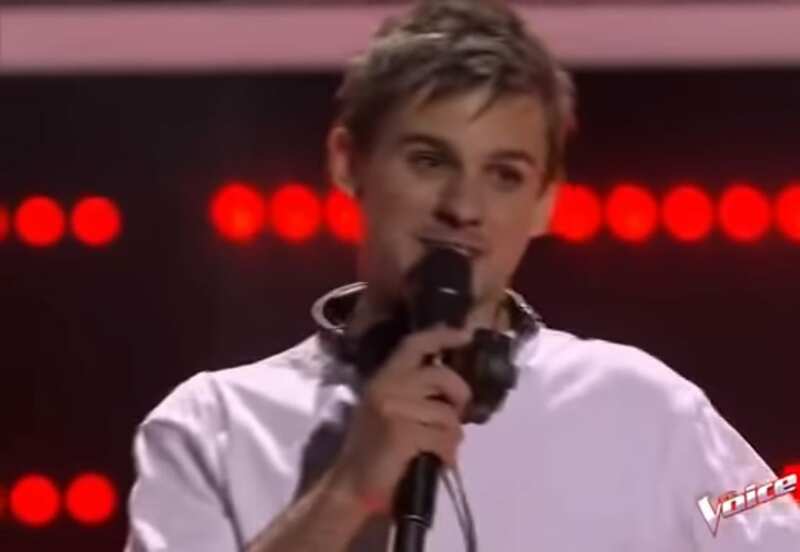 Sam would eventually win that season of The Australian Voice. He is now a successful musician. Perhaps he will take America by storm? See the incredible video below.